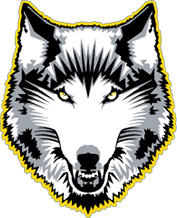 The Lakehead women’s basketball team (6-2) took down the Ottawa Gee-Gees (3-5) tonight at the Thunderdome in a 72-60 victory. The Wolves and Gee-Gees started the quarter in an exciting back and forth game. The Gee-Gees gained some momentum and turned a 14 point swing making it 22-10 at the end of first quarter. Lakehead pulled it together in the last 5 minutes of the second to bring it within 4 at half (34-30). The Thunderwolves continued their aggressive play, going on a 12 point run in first few minutes of the third to take back the lead, 42-34 but the Gee-Gees quickly brought it back to a 3 point game. Tiffany Reynolds hit a quick jumper at the buzzer to put the Wolves up 54-48 at the end the third. 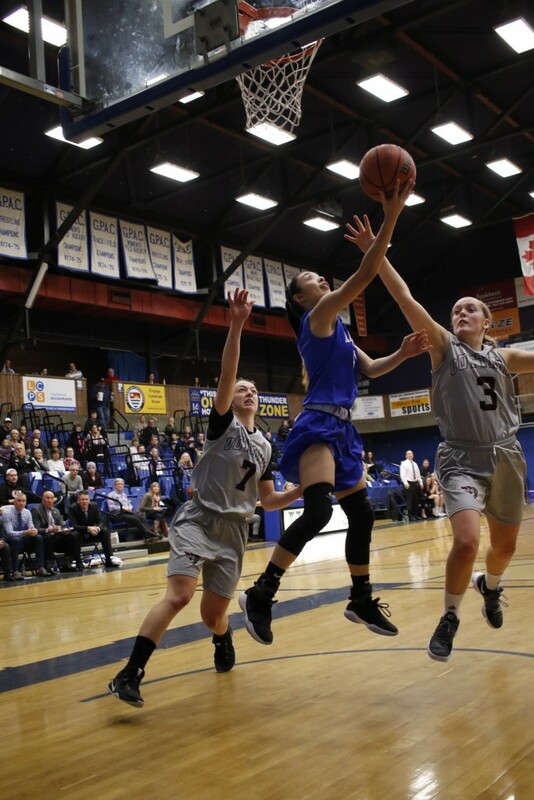 Lakehead went on another run at the beginning of the fourth that put them up 60-48 and maintained their lead until the end of the game, winning 72-60. Leashja Grant was huge in the paint with 25 points, 15 rebounds. Today’s win bumps the Wolves back in to first place in the OUA West in a tie with McMaster and Windsor. Lakehead will take on Toronto (3-5) and Ryerson (6-2) next weekend on the road in their last games before the semester ends.